(Note: Below is a re-posting of all three parts of Reason 11 much as they originally appeared on this blog site. The combination of all three parts accounts for the length of this single post. The same entry, reduced in length, now appears as Reason 25 in 100 Reasons Shake-speare was the Earl of Oxford. 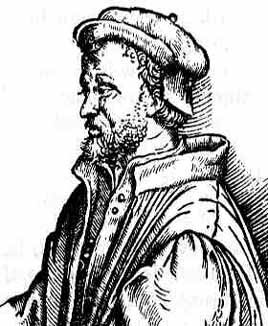 When J. Thomas Looney hypothesized that Edward de Vere earl of Oxford was “Shakespeare,” he came upon his prefatory letter for Thomas Beddingfield’s translation of Cardanus Comforte published in 1573, when Oxford was twenty-three, and one can only imagine Looney’s amazement upon finding such self-evident support for his thesis. After all, here was a letter we might well have expected to find from “Shakespeare” as a young man. 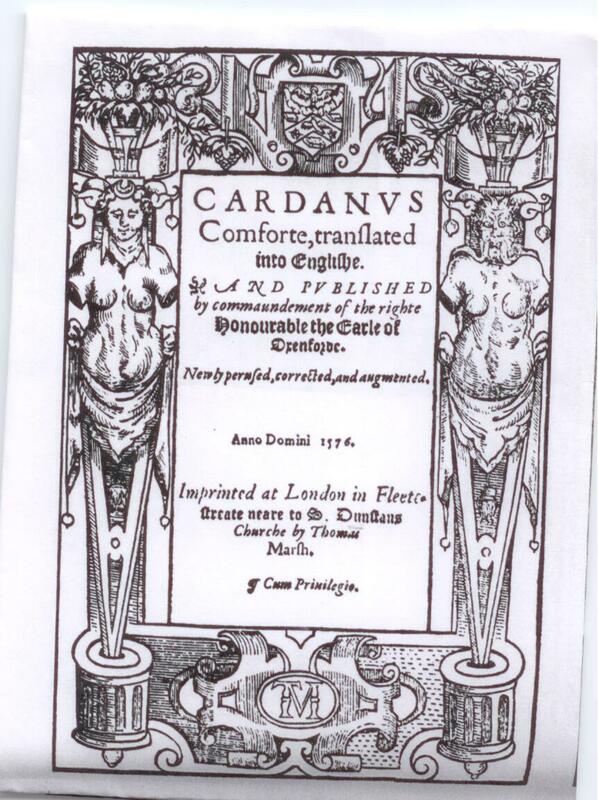 “CARDANUS Comforte, translated And Published by commaundement of the right Honourable the Earle of Oxenforde.” This is the 1576 edition; the first was in 1573. Oxford had taken the court by storm; an expert in horsemanship, he was the new champion of the Whitehall tiltyard; and already he had risen to the heights of the royal favor, amid gossip that he and the queen were lovers despite his marriage to the daughter of chief minister William Cecil, Lord Burghley, the most powerful man in England. In addition, breaking with tradition as he had done with sponsorship of The Courtier by Castiglione, the young earl was clearly England’s great champion of literature and the Italian renaissance. 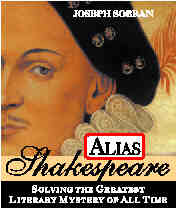 “The Mysterious William Shakespeare” (1984, 1992) by Charlton Ogburn Jr.
Charlton Ogburn Jr. reported these findings in The Mysterious William Shakespeare (1984), supporting the theory that Oxford himself was the author of 3 Henry VI and Macbeth, in which case he was simply using “persuade” and “murdered” as he had done years before. Centuries later “Shakespeare” would be credited with creating those word usages without anyone noticing that in fact it was de Vere. The above is just one small example of what will be discovered (and re-discovered) once Oxford and “Shakespeare” are recognized as one and the same man. 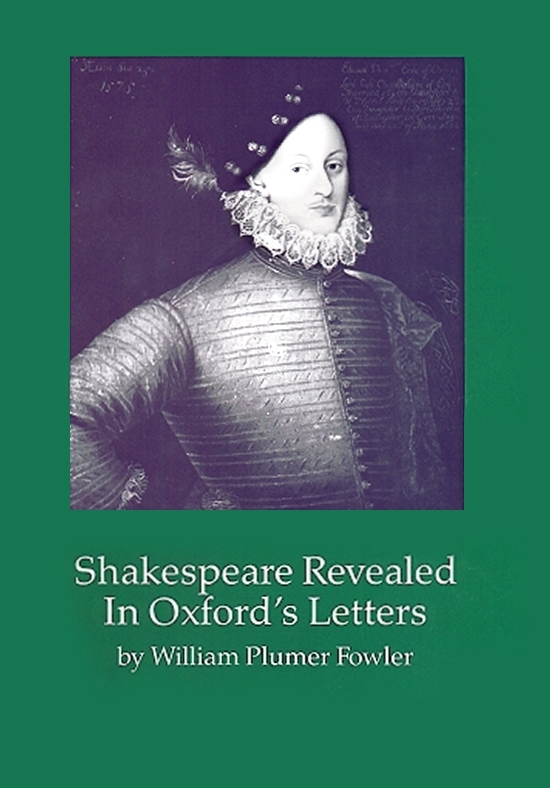 William Plumer Fowler’s magnum opus, Shakespeare Revealed in Oxford’s Letters (1986), will one day be recognized as a major contribution to studies of Shakespearean authorship; and most of the examples cited below are taken from that important work of 872 pages. After I had perused your letters, good Master Bedingfield, finding in them your request far differing from the desert of your labor, I could not choose but greatly doubt whether it were better for me to yield you your desire, or execute mine own intention towards the publishing of your book. For I do confess the affections that I have always borne towards you could move me not a little. But when I had thoroughly considered in my mind of sundry and divers arguments, whether it were best to obey mine affections or the merits of your studies, at the length I determined it better to deny your unlawful request than to grant or condescend to the concealment of so worthy a work. Whereby as you have been profited in the translating, so many may reap knowledge by the reading of the same, that shall comfort the afflicted, confirm the doubtful, encourage the coward, and lift up the base-minded man, to achieve to any true sum or grade of virtue, whereto ought only the noble thoughts of men to be inclined. I thought myself to commit an unpardonable error, to have murdered the same in the waste bottoms of my chests … further considering so little a trifle cannot procure so great a breach of our amity … and when you examine yourself what doth avail a mass of gold to be continually imprisoned in your bags, and never to be employed to your use … What do they avail, if you do not participate them to others … So you being sick of too much doubt in your own proceedings, through which infirmity you are desirous to bury and insevill your works in the grave of oblivion … “ – Edward de Vere, in his prefatory letter to Bedingfield’s translation of Cardanus Comforte from Italian into English. The 23-year-old earl created an elaborate “excuse” for publishing the work despite his friend’s wish that he refrain from doing so. 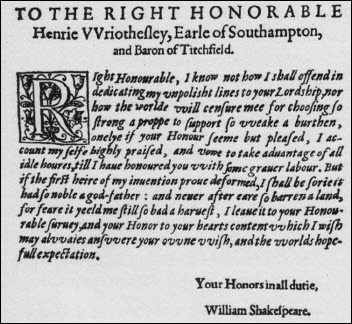 This apology or justification was not meant to be taken seriously by the readers; rather it was a literary device that Oxford used to create a lofty, amusing piece of writing while introducing Cardano’s work that has come to be known as the book Hamlet carries with him and reads on stage. – Romeo and Juliet, 2.2. Lose but their show; their substance still smells sweet. For that sweet odor which doth in it live. 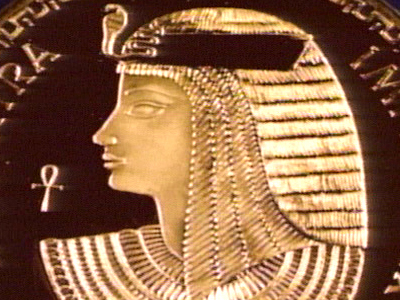 “I thought myself to commit an unpardonable error, to have murdered the same in the waste bottoms of my chests … further considering so little a trifle cannot procure so great a breach of our amity … and when you examine yourself what doth avail a mass of gold to be continually imprisoned in your bags, and never to be employed to your use … What do they avail, if you do not participate them to others … So you being sick of too much doubt in your own proceedings, through which infirmity you are desirous to bury and insevill your works in the grave of oblivion … “ – Edward de Vere, 17th Earl of Oxford, in his prefatory letter to Thomas Bedingfield’s translation of Cardanus Comforte in 1573 from Italian into English. The 23-year-old earl created an elaborate “excuse” for publishing the work despite his friend’s wish that he refrain from doing so. 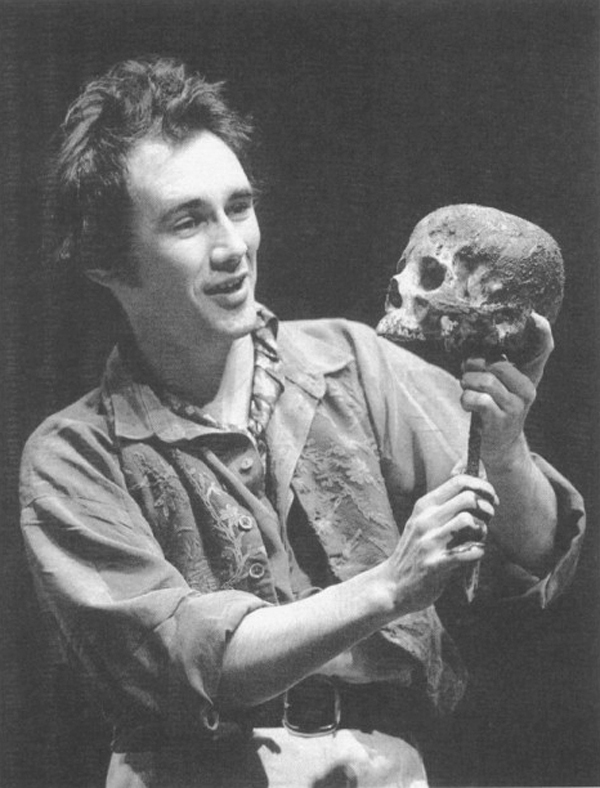 This apology or justification was not meant to be taken seriously by the readers; rather it was a literary device that Oxford used to create an elaborate, lofty, amusing piece of writing while introducing Cardano’s work that has come to be known as the book Hamlet carries with him and reads on stage. So that’s it for No. 11 of 100 reasons why I believe Oxford wrote the works attributed to Shakespeare. But I’m just warming up, so stay tuned! 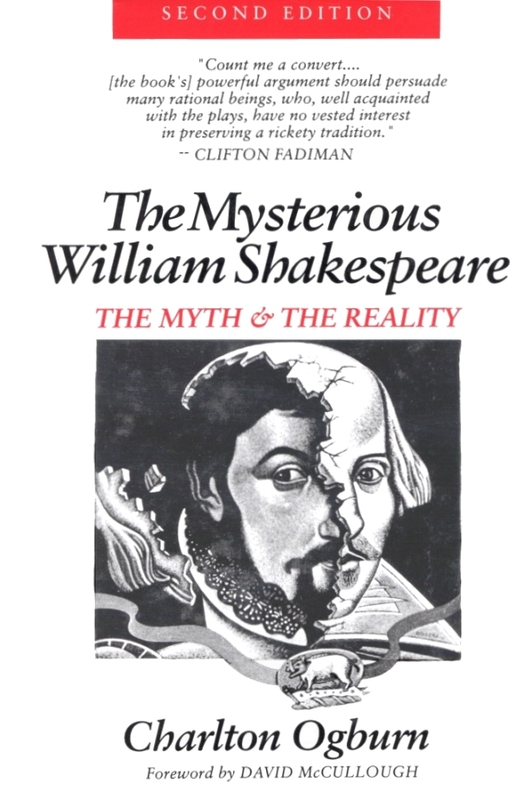 "The Mysterious William Shakespeare" (1984, 1992) by Charlton Ogburn Jr.
Charlton Ogburn Jr. reported these findings in The Mysterious William Shakespeare (1984), supporting the theory that Oxford himself was the author of 3 Henry VI and Macbeth, in which case he was simply using “persuade” and “murdered” as he had done years before. Centuries later “Shakespeare” would be credited with creating those word usages without anyone noticing that in fact it was Edward de Vere who had created them. The above is just a tiny example of what the world will discover once Oxford and “Shakespeare” are recognized as one and the same man. Fowler (1900-1993) lived most of his life in the Little Boar’s Head District of North Hampton, New Hampshire. An alumnus of Roxbury Latin School, Dartmouth College, and Harvard Law School, he practiced law in Boston until he was 72. For many years he was president of the Shakespeare Club of Boston — before he became an Oxfordian. 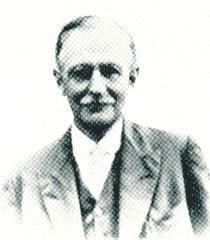 His diverse interests included publishing several books of poetry in addition to his work on Oxford’s letters. We are nearing the end of the ninth decade since J. T. Looney in 1920 identified the true “Shakespeare” as Edward de Vere, 17th Earl of Oxford (1550-1604); and despite a ton of research with overwhelming evidence in its support, the so-called Oxfordian theory has failed to reach anything like a general audience. Most folks still think we must be snobs or conspiracy nuts or both, as well as screwballs. Most have probably bought into the line that, since Oxford died in 1604, he could not have produced the “Shakespeare” plays that were (supposedly) written after then. Well, sure, some things were probably inserted in various plays after Oxford died; but the idea that “Shakespeare” kept writing up until about 1611 is based on the fact that William Shakspere of Stratford continued to live until 1616 — and surely he could not have stopped writing for more than a decade! Of course, this is begging the question — assuming the truth of the very point being raised! The standard biography has it that, in about 1612, after howling the tortured lines of King Lear, tearing them from his soul, he calmly put down his pen and retired. He dropped the creative life and set about putting his business affairs and properties in order and, without caring a jot that half (eighteen) of his plays had not yet been printed, he lived quietly during the next four years without writing another word until his death. Does that sound right? Not to me. I’d think that the author of those amazing poems and plays would be trying to improve and polish his writings right up until his last breath. And I’d say that’s exactly what Oxford did, putting the last touches on Hamlet, which was published in its full authorized version just months after the earl had died in June of 1604. Most people have also bought into the line that, since we have the plays themselves, what does it matter who wrote them? Well, doesn’t it matter that we know who wrote The Sun Also Rises or Long Day’s Journey into Night or The Glass Menagerie? Doesn’t it matter that we know about the lives of Ernest Hemingway and Eugene O’Neill and Tennessee Williams? Doesn’t this knowledge deepen and expand our perception of their works? I don’t really think I need to answer these rhetorical questions, except to express the hope that we can still value knowing the truth, if only just for the sake of knowing it. So, if the Oxford theory is true, why has it so utterly failed to gain popular support? One answer in my view is that most people are discouraged at the outset from looking into the matter for themselves. 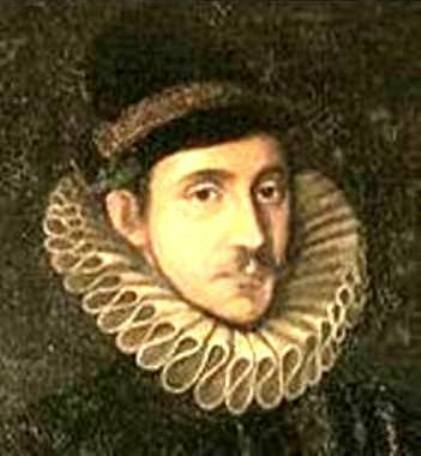 So they seldom if ever read about Oxford’s life and his documented relationship to the Shakespeare works — such as the fact, for example, that John Lyly, whose writings in the 1580’s are among Shakespeare’s recognized contemporary sources, was Oxford’s longtime private secretary and stage manager. At the very least, therefore, Edward de Vere and “William Shakespeare” were linked to each other indirectly through John Lyly. So I think people are generally turned away by the jeers and taunts that are based (in my view) on false impressions of Oxfordians and the Oxford theory itself, plus general lack of information. 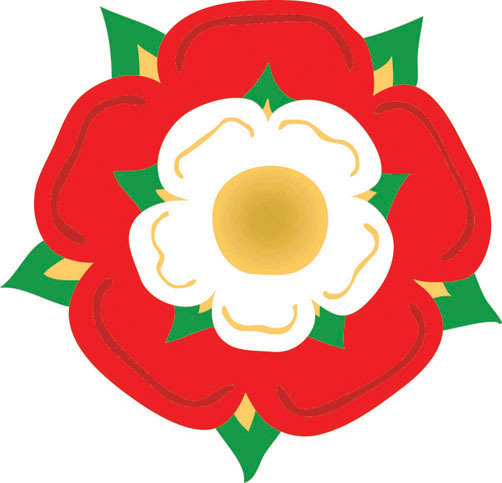 How is it, for example, that those who love the character of Hamlet could not be interested in the character and life of Edward de Vere, one of Shakespeare’s own contemporaries, a great peer of the realm whose interests and relationships and actions are virtually a mirror image of those of the Prince of Denmark? 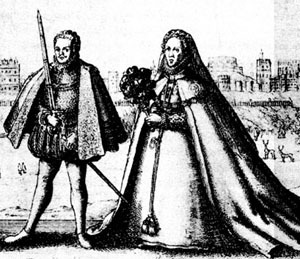 Hamlet is engaged to the chief minister’s daughter, Ophelia; Oxford was married to the chief minister’s daughter, Anne Cecil. 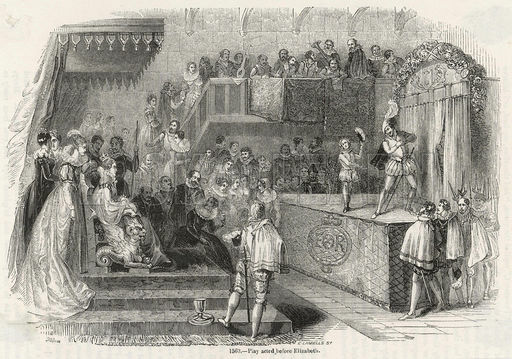 Hamlet causes a play to be performed at Court in front of the monarch; Oxford had play companies performing at Court in front of Queen Elizabeth. Hamlet deliberately puts on an “antic disposition” to disguise his real thoughts and feelings; Oxford wrote lines actually suggesting the very same thing, such as, “I am not as I seem to be,/ For when I smile, I am not glad,” and throughout his life he was an eccentric, mysterious figure like Hamlet. How is it that most teachers and students can avoid looking into the history of this Hamlet-like earl who was regarded as “best for comedy” and “most excellent” among poets in the 1580’s leading to the abrupt appearance of “Shakespeare” in the 1590’s? Doesn’t it stand to reason that the author was drawing at least somewhat upon his own life’s experience? I think there’s another, more important reason why the Oxford theory hasn’t caught on with the crowd: the failure to offer a plausible motive for his use of a pen name, along with a plausible explanation for how and why the truth could have been covered up so completely. Oxfordians have been unable to agree on the “story” of what created the Shakespeare authorship mystery in the first place and of what sustained it. In the fall of 1998, after a decade of studying the Sonnets, I had concluded that the story must involve royal politics – that it’s about the existence of an unacknowledged prince who deserved by blood to succeed his mother, Elizabeth, the legendary Virgin Queen. 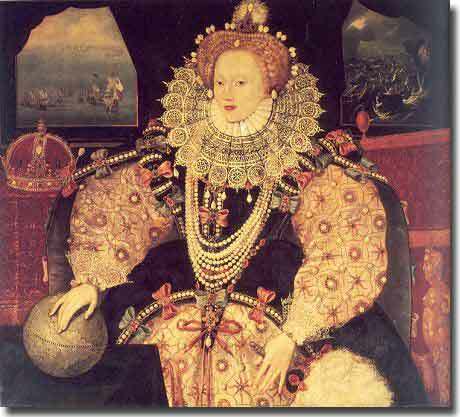 I had agreed with the basic premise of Percy Allen in the 1930’s and of Dorothy & Charlton Ogburn in the 1950’s that Oxford was the father of Elizabeth’s child raised as Henry Wriothesley, Third Earl of Southampton, to whom “Shakespeare” publicly pledged his love and duty. But I, too, had been unable to discover the basic story. The truth, I strongly felt, was in the Sonnets. Try as I might, however, it seemed impossible to “read” the 154 verses correctly and to learn what the author had set down by means of some kind of special language. And while I was struggling to find that language, the Oxford movement itself was (as it still is) completely divided on the true nature of the Sonnets. One half agreed that there was a “royal” story with Oxford writing to Southampton as his son by the Queen; the other half felt that Oxford recorded a homosexual relationship between him and Southampton (and that this was the source of the “disgrace” and “shame” he expressed in the Sonnets). Two very different stories! Edward de Vere had the “means” and the “opportunity” to write the Sonnets (as the prosecutors would put it), but Oxfordians could not agree about his “motive” for writing them. Two very different histories! I felt then, as I do now, that support for Oxford as “Shakespeare” will come eventually not from the English and Drama departments but, instead, from the History department. 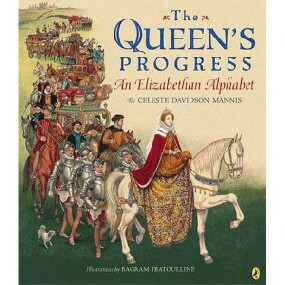 Take a look at any history book about the Elizabethan reign and you will see that “Shakespeare” (if he’s mentioned at all) is never a flesh-and-blood person, but, rather, a disembodied voice speaking and commenting on real events through the lines of his literary and dramatic creations. The historians have very little to lose by finding the truth, but literary scholars and teachers (who support the traditional Shakespeare of Stratford) must feel, deep down, that they have just about everything to lose. In the next chapter I’ll explain why I feel the Sonnets have nothing to do with a gay relationship between Oxford and Southampton the Fair Youth; and why the verses are not even recording a “love story” involving the two men with a so-called Dark Lady. I’ll give my reasons and then continue my account of discovering the Monument Theory of the language, structure and contents of the Sonnets, involving a “royal story” that emerged within a context I had never expected. If “Shakespeare” lived in our own time, he would likely have been not only a poet, playwright and novelist, but also a screenwriter and director on a grand scale, similar to modern greats such as David Lean or Steven Spielberg. He would have seized the chance to make the most of advances in the technology and art of filmmaking. When Oxford emerges from the shadows of history, the curtain will rise on not only the hidden genius who adopted the pen name “Shakespeare” at age forty-three in 1593, but also on the great impresario who, unknown to the public, was the primary force behind the extraordinary pageant of entertainments for Queen Elizabeth and her royal court. 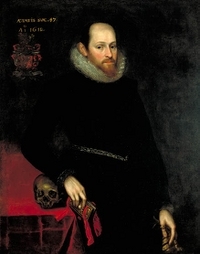 By now Oxford’s close friends Sussex and Charles Howard, Earl of Effingham were in charge of ensuring that plays were brought to court, a duty they would carry out until Sussex’s death in 1583. In the evening after supper came the mock battle, which, among other things, was an exercise in theatrical realism. 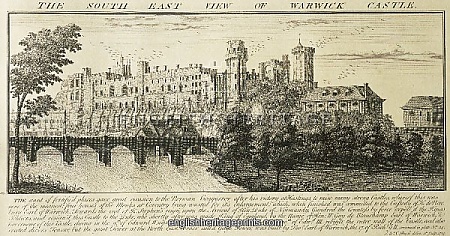 Elizabeth and the court first saw a fort, commanded by Fulke Greville, “made of slender timber covered with canvas.” Inside were “divers persons to serve the soldiers; and therefore so many harnesses as might be gotten within the town … wherewith men were armed and appointed to cast out fireworks, [such as] squibs and balls of fire. 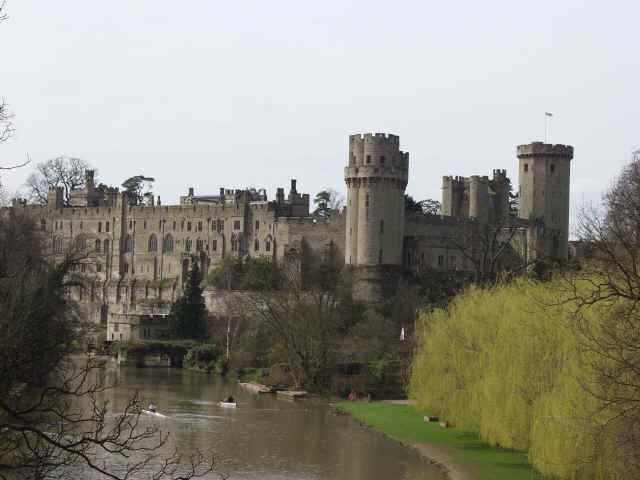 “Against that fort was another castle-wise prepared of like strength, whereof was governor the Earl of Oxford, a lusty gentleman, with a lusty band of gentlemen. “The Earl of Oxford and his soldiers, to the number of two hundred, with calivers and arquebusses [muskets], likewise gave divers assaults; they in the fort shooting again, and casting out divers fires, terrible to those that have not been in like experiences, valiant to such as delighted therein, and indeed strange to them that understood it not. A man and his wife were sleeping in the house hit with the fireball, so Oxford and Greville ran over to help. 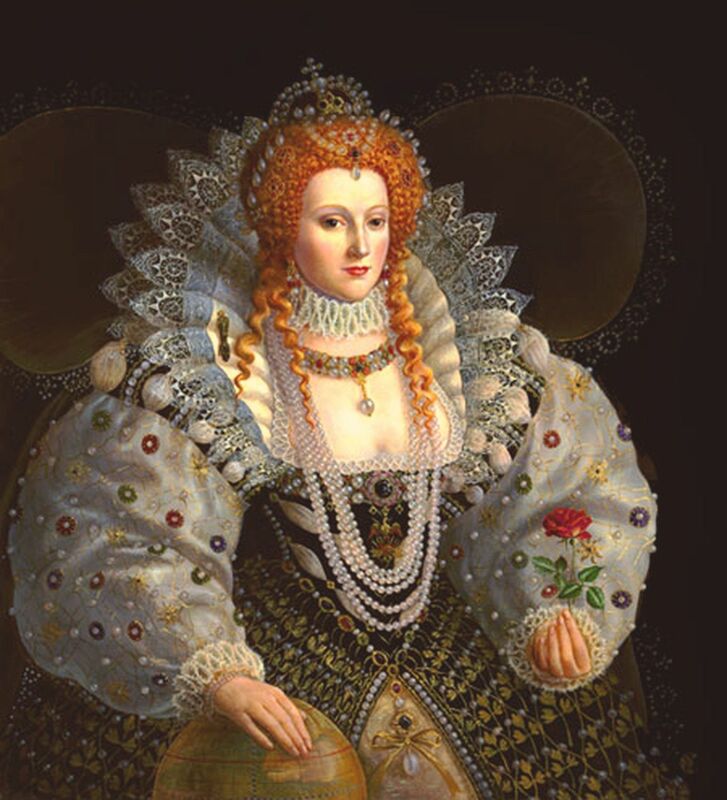 After some difficulty, they rescued the couple; the next morning the queen and her courtiers gave the man more than 25 pounds to cover the damage. Such high drama on a grand scale is exactly what we might expect to find “Shakespeare” creating as a young man, more than two decades before his adoption of that pen name. We might well expect to find that, in addition to becoming the greatest writer of the English language, the poet-dramatist was also a master showman. This blog post, appearing here as edited by Alex McNeil, is now number 3 in 100 Reasons Shake-speare was the Earl of Oxford. This reason focuses on the author’s pervasive presence in the plays. That does not prove that Oxford wrote them, but it does add to the overwhelming evidence that he did. A continued gaze through an Oxfordian lens brings a completely different picture into focus, one that feels like truth. In a debate in New York City a Stratfordian opponent complained that I was trying to “take away” his personal conception of Hamlet by suggesting the Prince is a mirror reflection of Oxford. I replied that knowing who created Hamlet can only enhance our appreciation in every way and certainly can’t detract from it! Of course the character of Hamlet is not strictly autobiographical. But the author did use various pieces of his own nature and life experiences, then grafted them onto various outside elements including classical sources, some of which served as templates. The mirror image is not literal; after mixing all the elements, he breathed life into a new creature of his imagination. It’s no wonder Hamlet seems to be as alive, perhaps more so, as anyone in real life. Aspects of Oxford’s own personality and life are depicted in play after play, by characters who reveal themselves as creations of the artist. In some cases he splits himself into two separate characters embodying opposite sides of his own nature, such as Valentine and Proteus in The Two Gentlemen of Verona. Valentine is virtuous and endowed with noble qualities; Proteus is viewed as “perjured, false and disloyal,” according to Silvia, a character who represents Queen Elizabeth. In fact the queen held both views of Oxford, who, as a truth-teller, freely expresses the better and worse sides of himself. Bringing stage works to the royal court, Oxford played the jester from behind the scenes. Olivia [Elizabeth] in Twelfth Night calls Feste [Oxford] a clown or “fool” who is “allowed” (i.e., specifically permitted) to run off at the mouth and make sport of others: “There is no slander in an allowed fool, though he do nothing but rail” (1.5) — the queen’s personal playwright can scold or rant all he wants. So long as she shields him with the royal protection, no one dares to accuse him of slander. Imagine the ticket she gave him to use his powers, as a master of hilarious, merciless satire and truth-telling, to aim at those who deserved the roast! In any case, a few characters resembling aspects of de Vere might be deemed a coincidence, but the sheer quantity of them indicates that much more is at work. 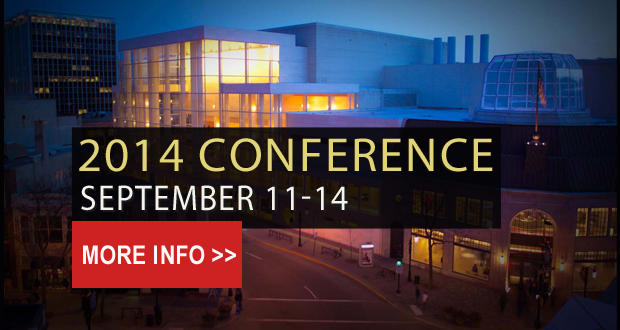 Thanks to editor Alex McNeil and also to Brian Bechtold for his editorial contributions.